Ghosts, alien abductions, Bigfoot, conspiracy theories; not everything you see on the web is true. 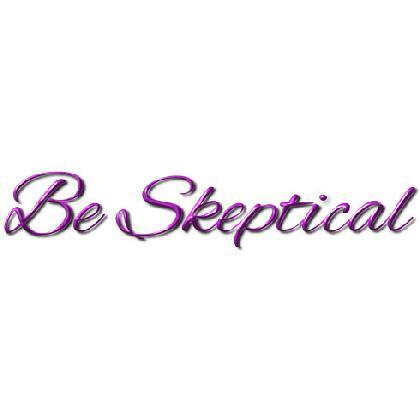 Be Skeptical! High resolution full color, printed on the front of a quality name brand T-shirt.